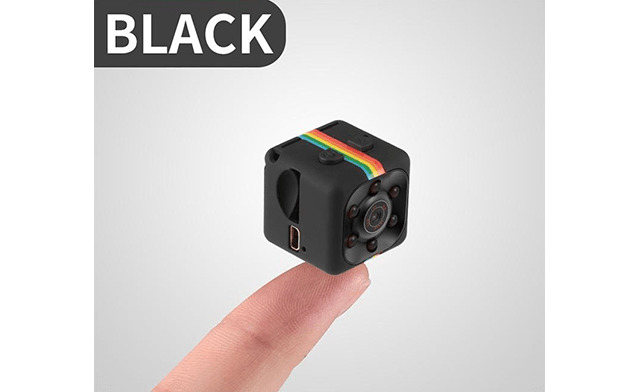 Receive a multi-purpose wearable mini cam. 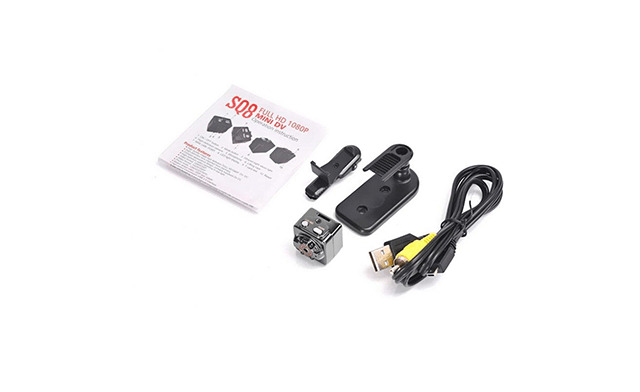 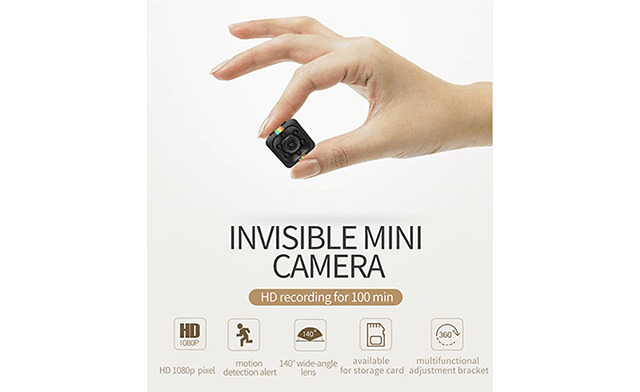 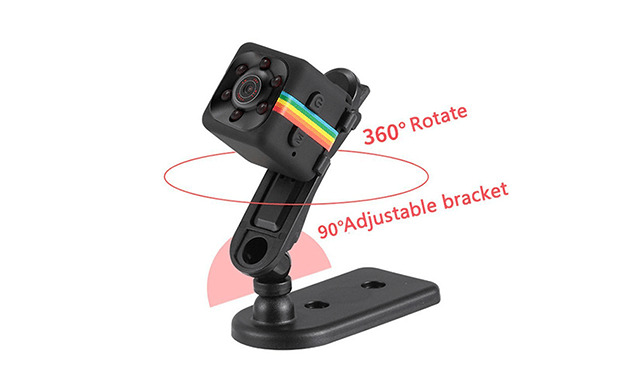 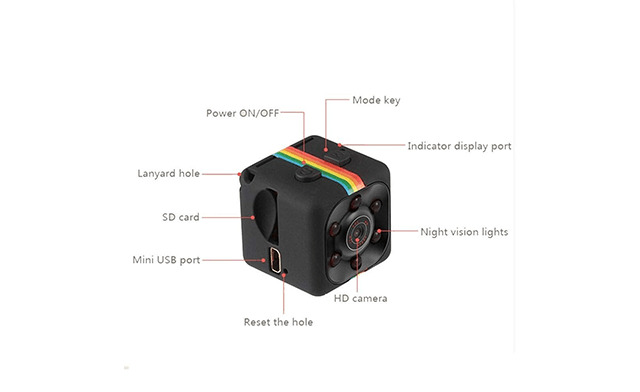 This mini high-definition camera is equipped with various practical functions, integrating digital photography, video recording and audio recording. 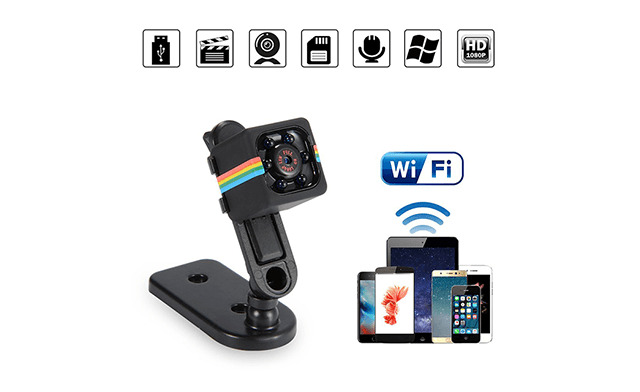 It can serve as a nanny cam, a dashcam, a webcam, home security, and much more. 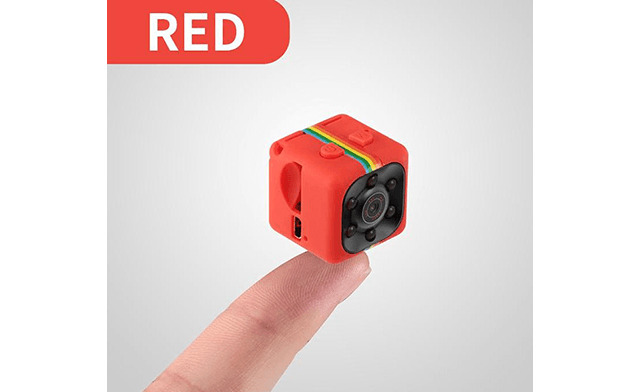 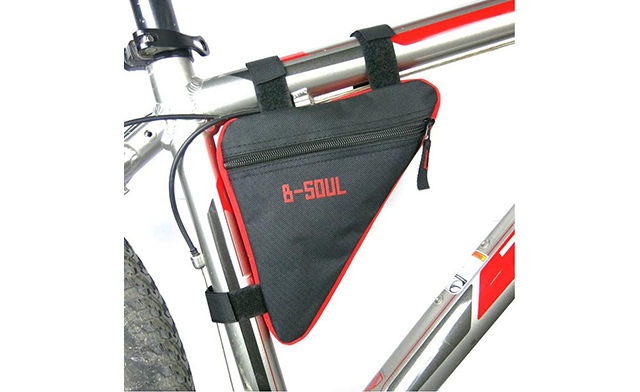 Due to light and screen difference, the item's colour may be slightly different from the pictures.